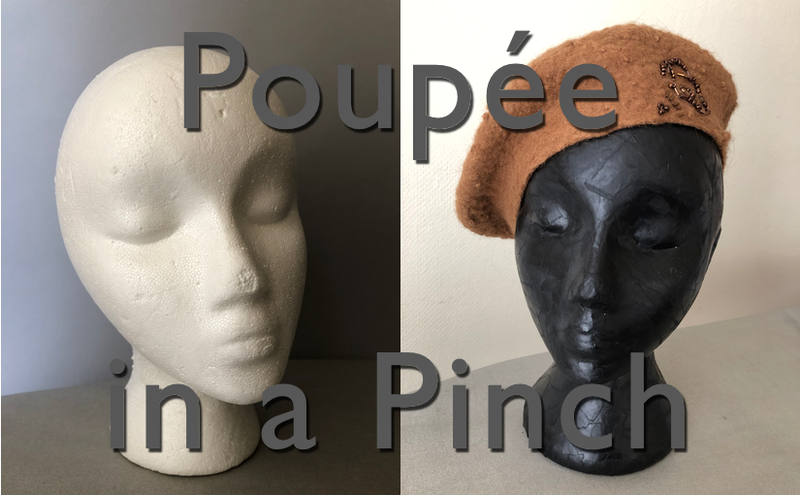 Hattin' Around & Leanne Fredrick Millinery – My international journey with hats and about millinery. 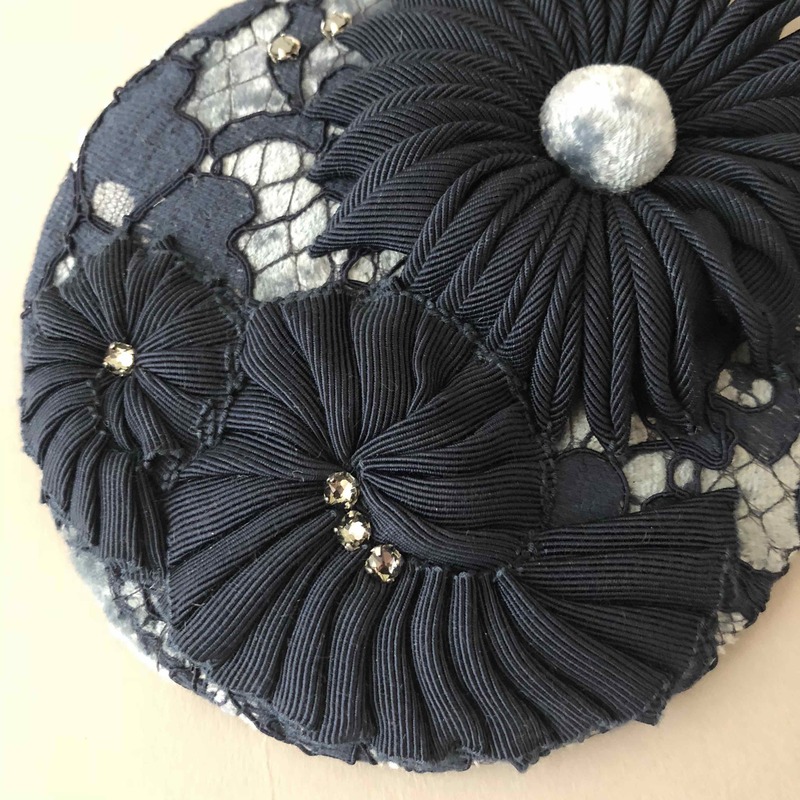 Home of the Hattin' Around Hat Case and Leanne Fredrick Millinery. 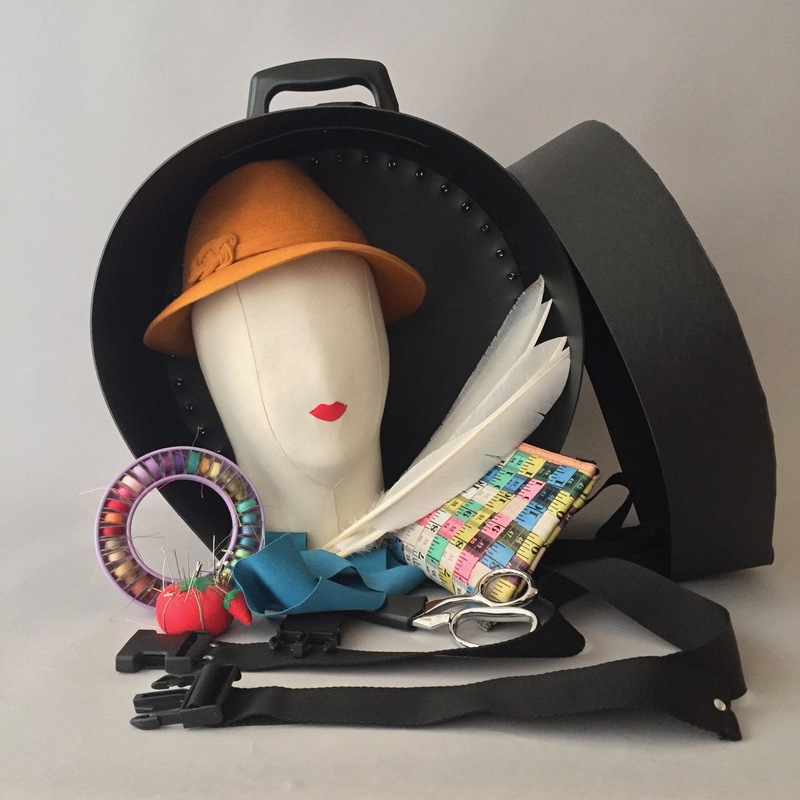 Go to the Hattin’ Around Shop for Hat Cases, Workshops and Events. 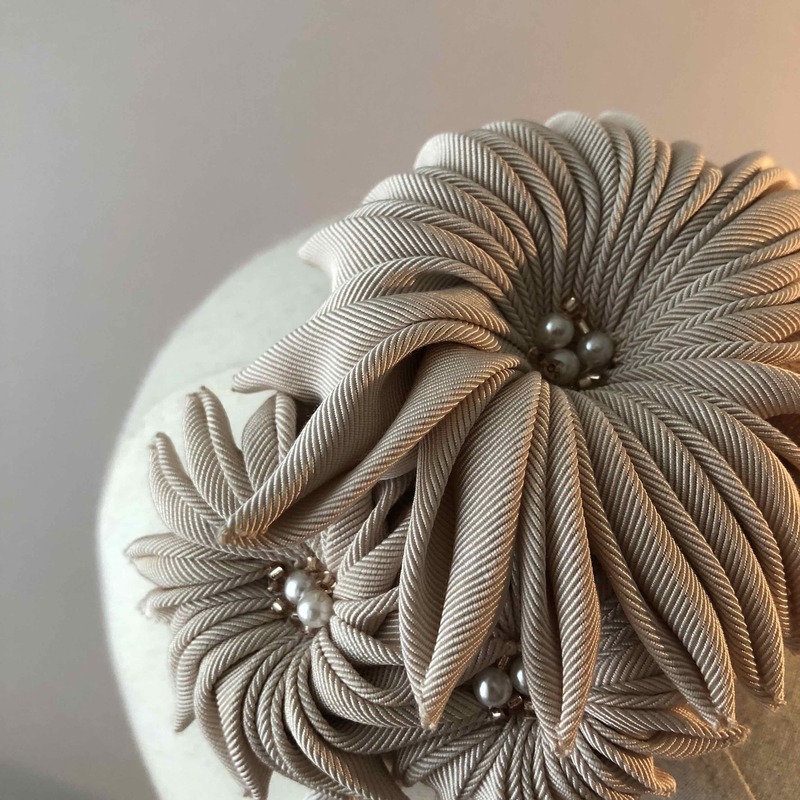 Leanne Fredrick Millinery for bespoke millinery, couture hats and casual caps. 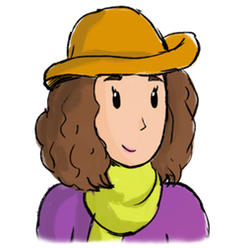 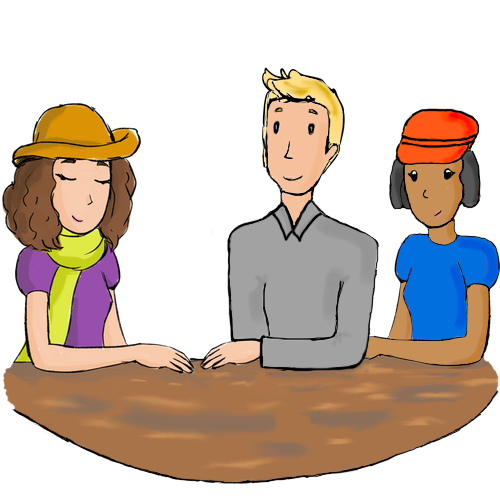 Subscribe to Hattin’ Around Newsletter for information about the latest Blog posts, Hat Cases, Workshops, Podcasts and special offers.